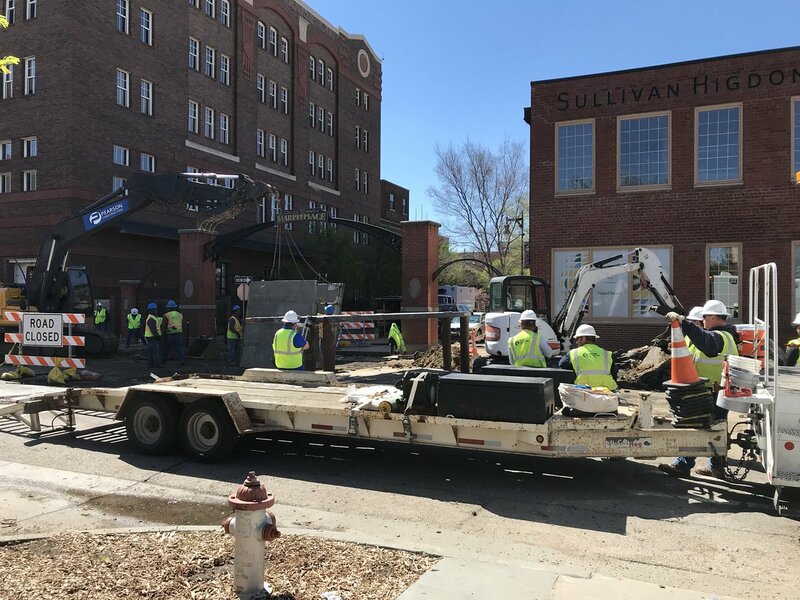 Crews are working to repair a broken gas line in Wichita’s Old Town district. People have been allowed back into buildings at 2nd and Mead after the break was isolated and the gas shut down. 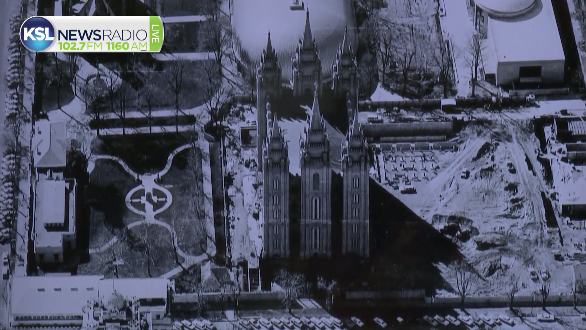 Church officials are now discussing the history of Temple Square and how they plan to restore it. The south visitor's center, where officials are speaking today, will be replaced. Over 600,000 people are released from prisons each year.